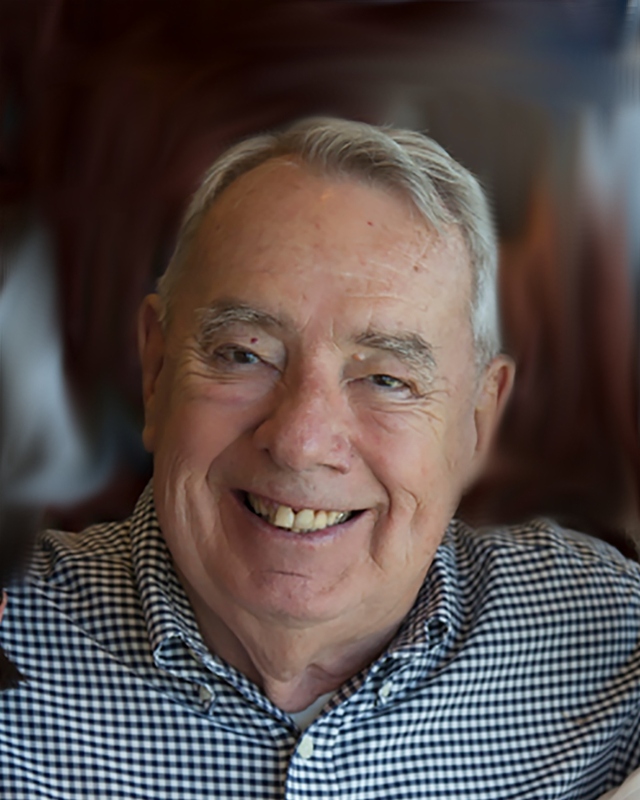 John Esmond Kerrigan, Jr. “Johnny” passed away on October 8, 2018. He was born in New Orleans on November 16, 1930 to Elizabeth O’Kelley Kerrigan and John Esmond “Jack” Kerrigan. He is preceded in death by his parents, his sister, Sheila Kerrigan Carroll, her husband Leigh Carroll III and their son, Leigh Carroll IV. Johnny attended Holy Name of Jesus School through the 2nd grade when his family moved to their home in Pass Christian, MS. He attended St. Stanislaus in Bay St. Louis through high school. He matriculated at Tulane University, graduating in 1953 with a B.S. in Civil Engineering. While at Tulane he was a member of the Beta Theta Pi fraternity. His first job out of college was with Raymond Concrete Pile Company, supervising projects around the Southeast. Following jobs were with R. P. Farnsworth & Co and Farnsworth Construction and also his own construction company: Kerrigan Construction Company. Lastly he worked with T. L. James/Angelo Iafrate Construction as Chief Estimator, retiring after more than 25 years with the company. He continued to consult on projects for some years after his retirement. Growing up in Pass Christian, where he spent much of his time around boats, he became an avid sailor. Sailing remained his passion throughout his adult life. Weekends would find him at Southern Yacht Club or racing in a regatta along the Gulf Coast. In later years, his weekends were spent at his home in Pass Christian and visiting with sailing buddies at the Pass Christian Yacht Club. He was a member of the Southern Yacht Club and the Pass Christian Yacht Club as well as several carnival organizations. He is survived by his sister, Elizabeth (Lise) Kerrigan Lorber; his children, Colleen Haydée Kerrigan, Mary Elizabeth Kerrigan Dennard (Eddie), John Esmond Kerrigan, III (Monique) and Caroline Kerrigan Lerch; and his grandchildren John Esmond Kerrigan IV, Charles Frederick Kerrigan, Haydée Caroline Dennard, Zelia Colleen Mathilde Lerch and Felix Quinten Lerch as well as numerous nieces, nephews, great-nieces and great-nephews. There will be a Funeral Mass at Holy Family Catholic Church, 22342 Evangeline Rd. at Menge Avenue in Pass Christian, MS on Wednesday, October 24 at 11:00 am, preceded by visitation beginning at 10:00 am and with burial to follow at Live Oak Cemetery in Pass Christian. A Celebration of Life reception will immediately follow at the Pass Christian Yacht Club. The family greatly appreciates the doctors, nurses and staff at Ochsner-Baptist Hospital, Our Lady of Wisdom and Notre Dame Hospice for their time, advice and the kindness they paid to Johnny while he was in their care.